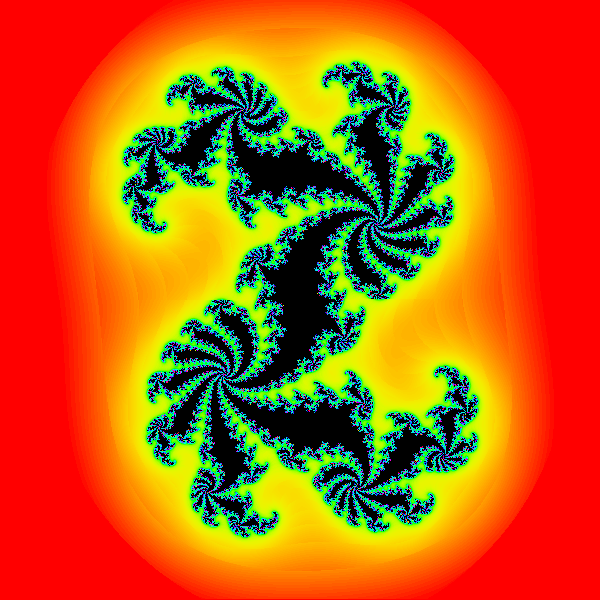 In 2013 I wrote a dynamic Java application to generate Fractal images. 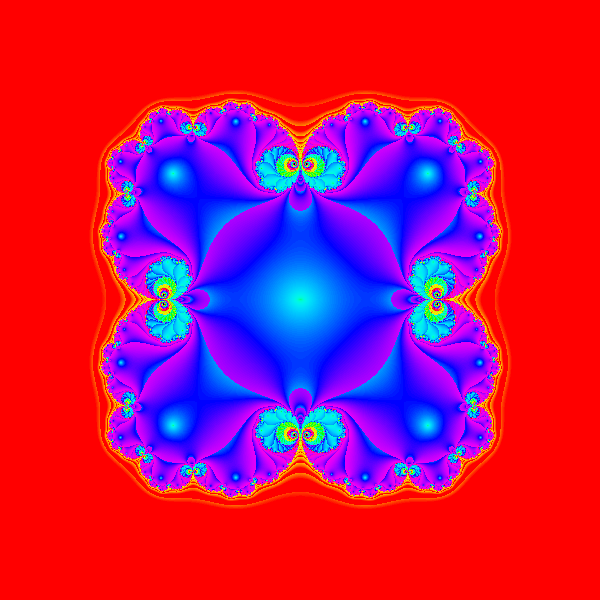 These are beautiful forms generated from simple mathematics. In 2016 I updated my application and posted it to a Fractals page on my Bronze Art website. Take a look if you are interested. 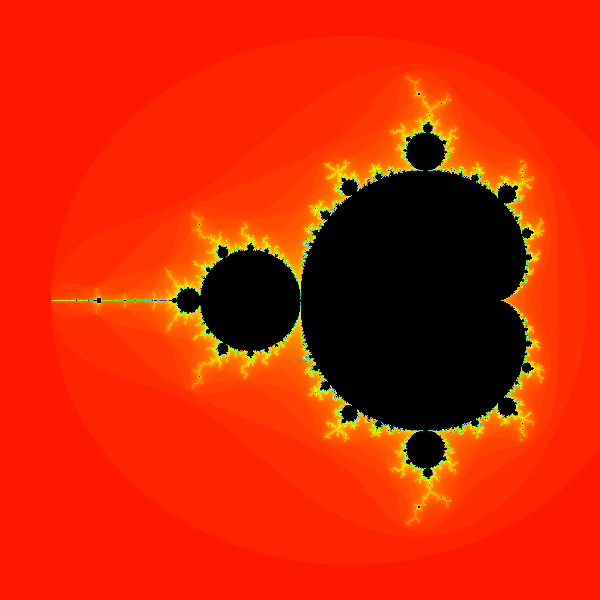 This is where I describe how beautiful fractal images can be obtained. As this is a Java application it can be run online, although it still needs to be trusted by you. Code signing certificates from certificate authorities are outrageously expensive for anyone who is not in the business. Part of the exercise in updating my program was to explore new alternate distribution methods for Java code. 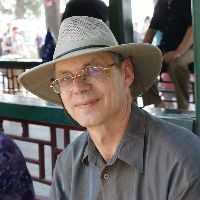 The current release of NetBeans 8.2 with OpenJDK 8 requires repair, particularly when it comes to generating JavaFX bundled RPM files for my OpenSUSE Linux system. I would have thought these things would be fixed by now, but they are not. There is an argument to be made that our technology is built like a house of cards that is waiting to come tumbling down about us as soon as one idiotic component fails. But that is the topic for another posting, perhaps when I am feeling less cranky.